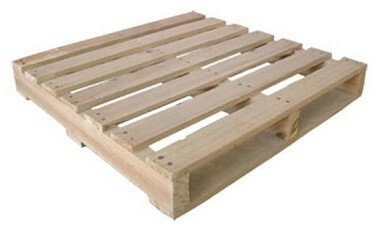 Pallets, also called skids, a flat transport structure which supports goods in a stable fashion while being transported, lifted by forklifts/pallet jacks/front loaders or any other jacking device. 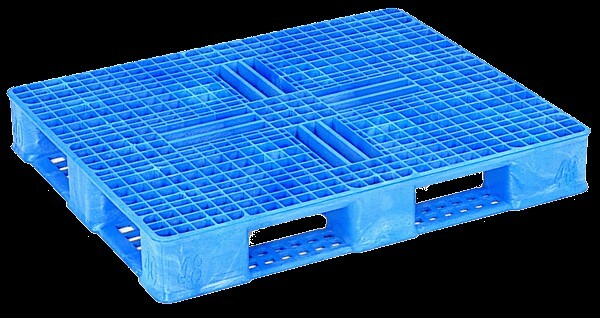 Pallets used in conjunction with securing packaging products such as stretch wrap or shrink wrap or strapping make for a very stable shippable product. 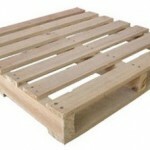 We offer standard pallets of every type, including wood (new, used, pressed and recycled), plastic (stackable, spill containment and drum types) and corrugated. 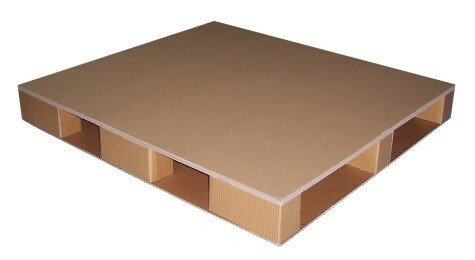 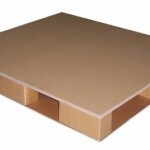 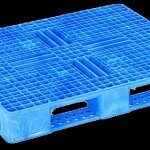 Custom pallets are also available for your needs and requirements.